That, sir, is awesome. Did you design it yourself? I would love to make some of those as gifts, if you're willing ot share the file. The beer mug face should read, Beer Stein is anytime! 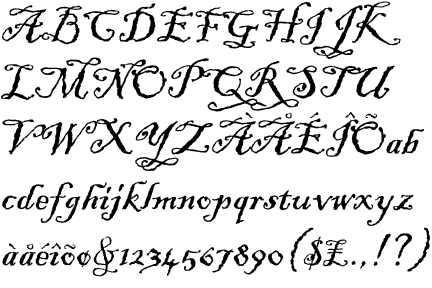 @PhilJohnson really like the Pieces of Eight font! 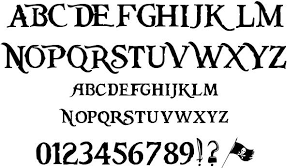 That's the free font I downloaded back in the day when I was into Pirates of the Caribbean. You've used it or something very similar for many of your projects. What is the size of those and what material did you cut them out of. Very nice work for sure. Are you putting those in shadow boxes or hanging just as they are? very nice. How did you go about painting / finishing it? Very nice. I use the same method for finishing: Shellac, then spray paint. I tried poly once and it was difficult to sand, gumming up the sandpaper. I switched back to shellac. Perhaps you'll have better luck. Pre stain is totally different and will let paint/ stains soak into material. It's main purpose is to get an even color stain.I use Deft brand lacquer sanding sealer which I can get at Ace, Home Depot & Lowes usually. With a lacquer based sealer, you can top coat or spray any type product you like. Acrylic, enamel, poly, water base, etc. You just can't put lacquer over most other finishes. It is hotter and will usually react with them. Thanks for the tip Jeff. I'll give the lacquer a try . Usually put 2 coats, 15 min. between. Minwax sanding sealer is water based. Have never used it but should be able to topcoat with any spray paint without adverse reactions, and definitely better than shellac. Yes, I do it all the time. Just make sure the stain is good and dry. Are pocketing the back for the mechanism? If not how are you hanging them? Do you do that with a template ( guide) on your machine or you just measure just right to get it where yo want it? I meant when you cut the face of the clock, you just flip the material after and measure to cut the pocket hole on the back or do you have like some sore of jig to place it on the machine so you can get it aligned just right?